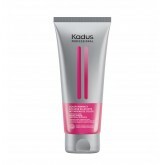 Kadus Color Vibrancy: Beautiful, vibrant color for up to 9 weeks (with regular use of Shampoo, Condi..
Kadus Deep Moisture: Instant moisture and protection from dehydration for dry hair! Instantly a.. Flexible hold, workable spray for a creative finish. 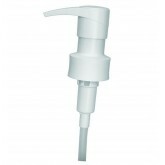 Water soluble, brushes out easily.How To Use: .. 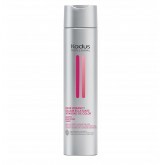 Instant, dramatic volume for up to 24 hours with an extra strong hold. 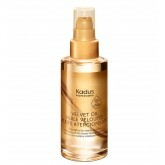 Rich, moisturizing mousse hel.. 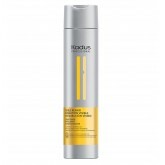 Instant, dramatic extra strong hold up to 24 hours. Does not leave the hair greasy or sticky. Develo..
Instantly provides perfect definition with an extra strong hold.How To Use: Use a small amount; a.. 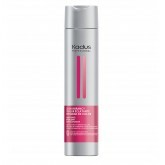 Instant Heat Protection – anti-frizz effect with a flexible hold. 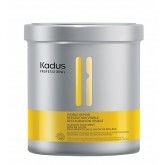 Makes blow drying easier, pr..
Kadus Impressive Volume: Instant Volume boost and strengthening for thin and fine hair. Instant.. Instant heat protection. 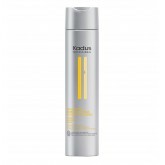 Light formula helps protect hair when using blowdryer, curling iron or stra.. Instant brilliance & shine with no hold. 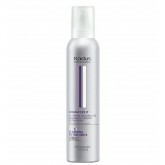 Shine spray for instant brilliance Does not overloa..
Instantly accentuates any style with an extra strong hold. 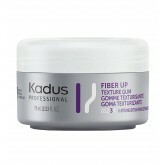 Helps fight frizz Washes out easily ..
Instantly revives hair without weighing it down! 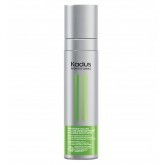 Helps repair and restructure all hair types. 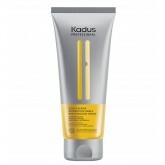 Gives ..
Kadus Visible Repair: Instant repair and nourishment for damaged hair. 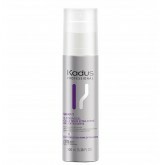 Instantly repairs and no..
Kadus Visible Repair: Instant repair and nourishment for damaged hair. With Panthenol, instantl..
Kadus Visible Repair: Instant repair and nourishment for damaged hair. 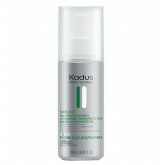 Instantly repairs and st..
Kadus Visible Repair: Instant repair and nourishment for damaged hair. 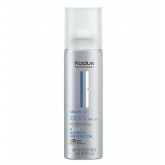 Visible Repair Shampoo i..